After having my first boxing fight at the age of 17, I quickly fell in love with the sport. 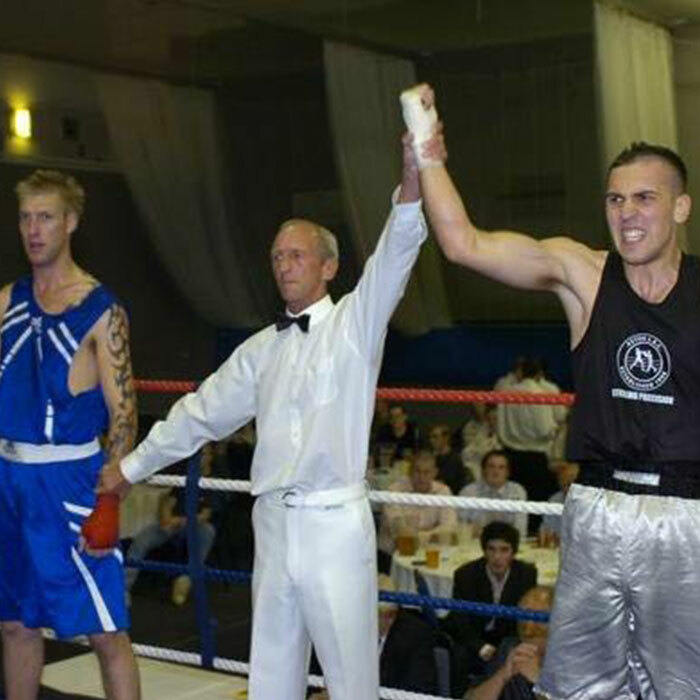 I have competed at a good level, boxing in competitions and shows all over the country. I feel having this background has given me a head start in my personal training career. 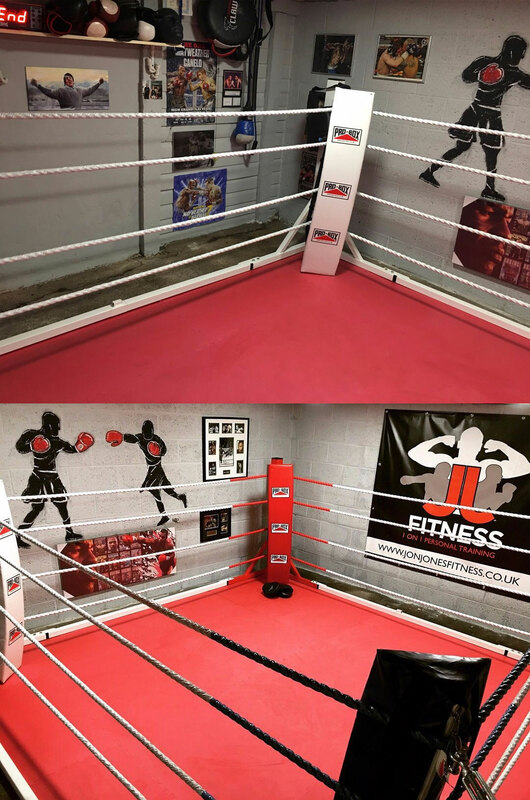 After gaining my Diploma in Personal Training, I have quickly developed a good niche in boxing coaching and strength & conditioning for boxers and competitive fighters. 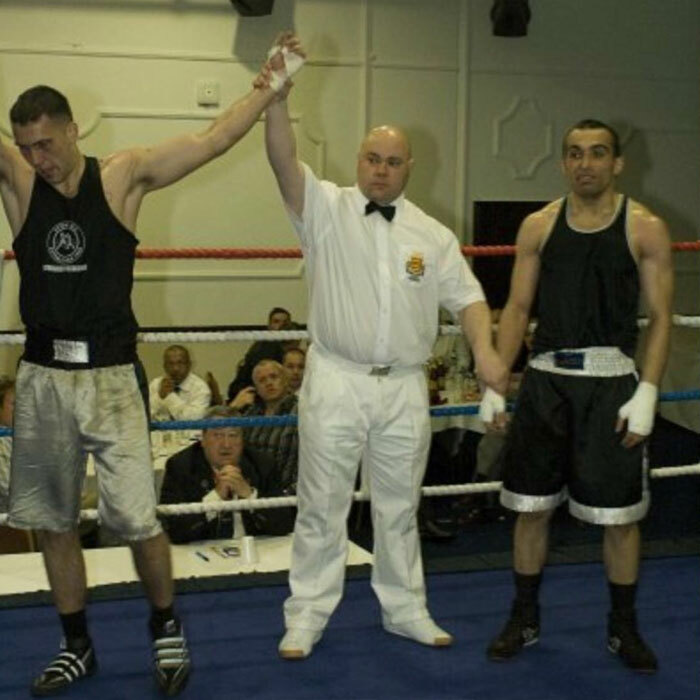 I now work with various top professional boxers, who are working their way up the lader in the British Boxing scene. I also work with Thai boxers and cage fighters, who have their own individual goals. 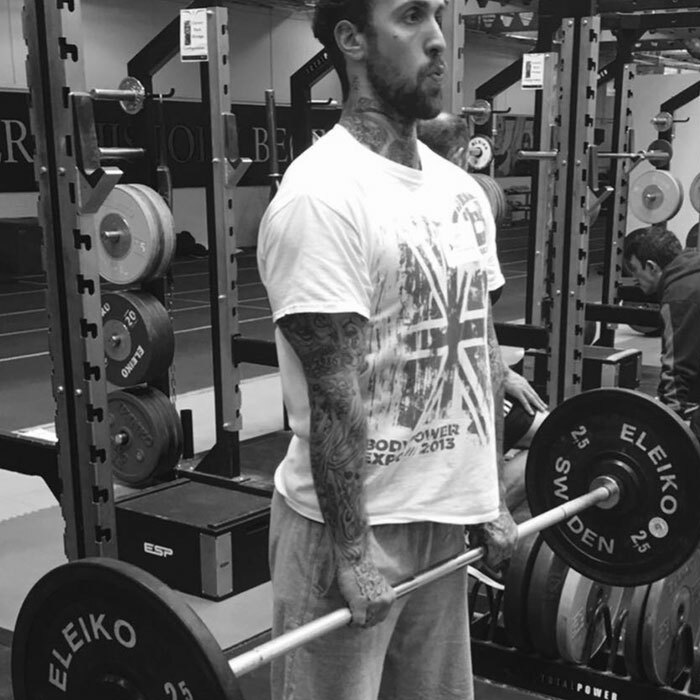 I adapt my training methods to cater for their sport. 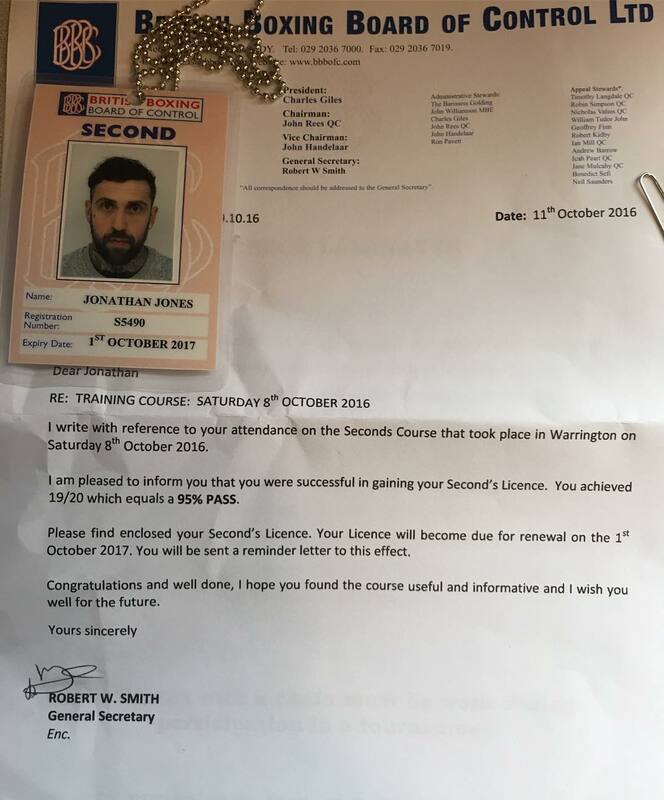 I am Professional Seconds Trainer and can second corner any professional boxer in the UK. I adopt the attitude 'practice what you preach', and I am constantly training and setting myself new goals. A recent goal of mine was to compete in a men's physique competition and to show my clients that anything is possible and to embrace new challenges. 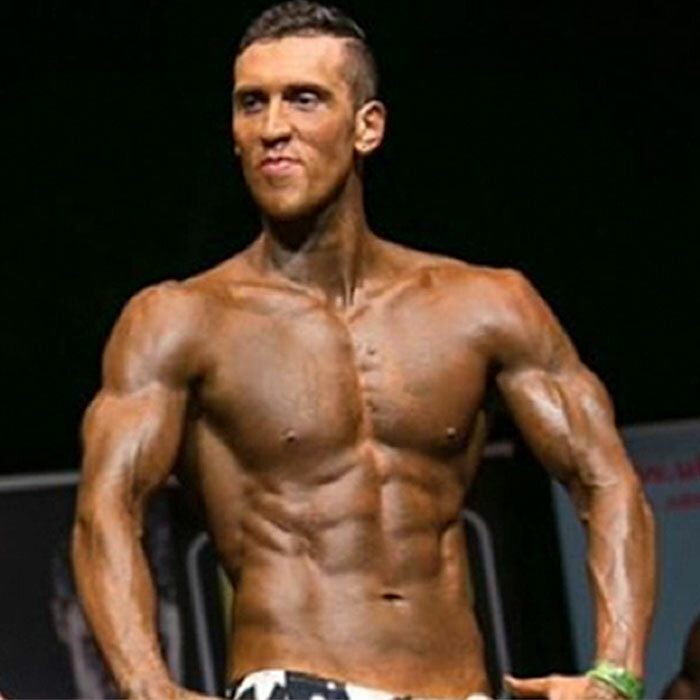 I competed in a UKBFF qualifiying event and stood on stage with some of the best physiques in Great Britain. Being so passionate about my job, I go the extra mile for all of my clients. The most rewarding part of my job is seeing my clients accomplish their goals and achieving great success in their profession. 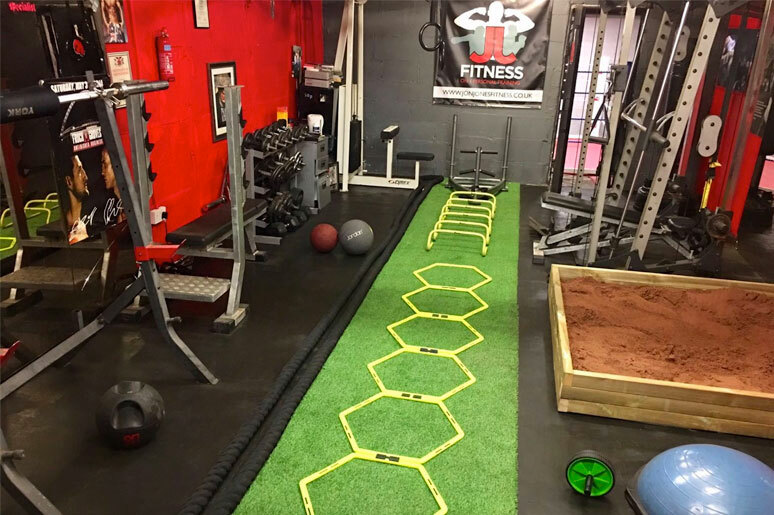 Ready to sign up to JJ Fitness?